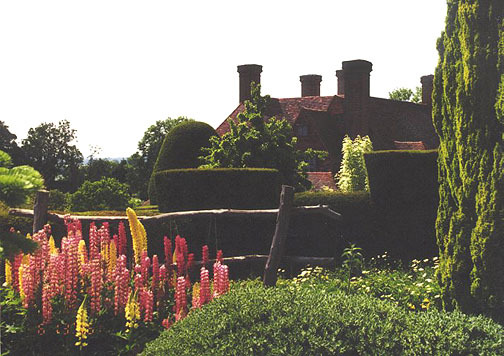 The original Northiam house, known as Dixter, dating from the mid-15th century, was acquired by a businessman named Nathaniel Lloyd in 1909. 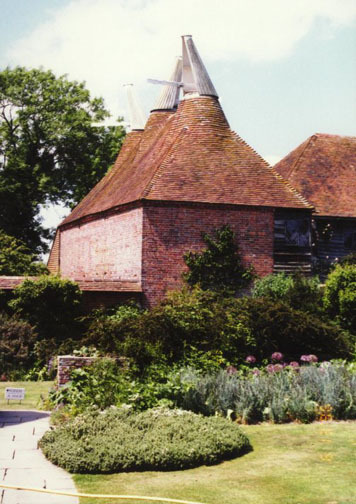 He had a 16th-century house in a similar style moved from Kent and the two were combined with new work by Lutyens to create a much larger house, which was rechristened Great Dixter. 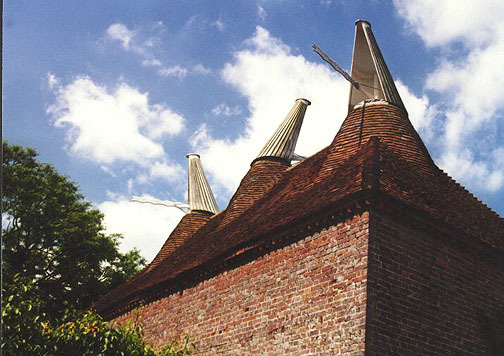 It is a romantic recreation of a medieval manor house, complete with great hall, parlour, solar and yeoman's hall. 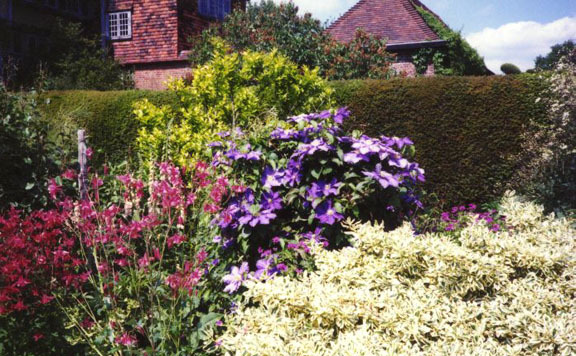 Lloyd and Lutyens began the garden at Great Dixter, but it was Lloyd's son Christopher Lloyd, a well known garden writer and television personality, who made it famous. 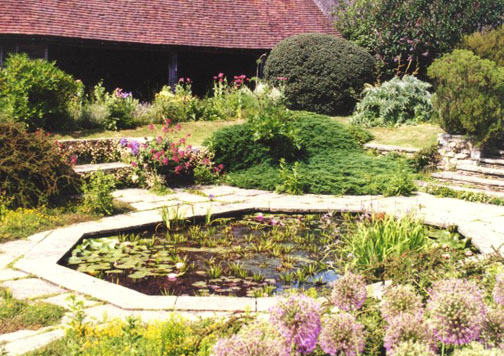 The garden is in the arts and crafts style, and features topiary, a long border, an orchard and a wild flower meadow. 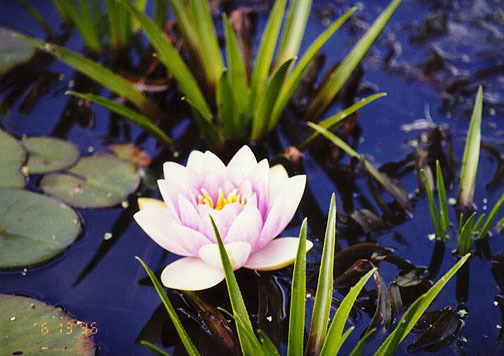 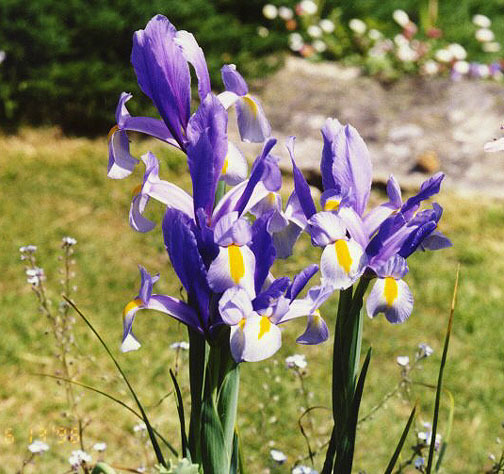 The planting is profuse, yet structured, and has featured many bold experiments of form, colour and combination. 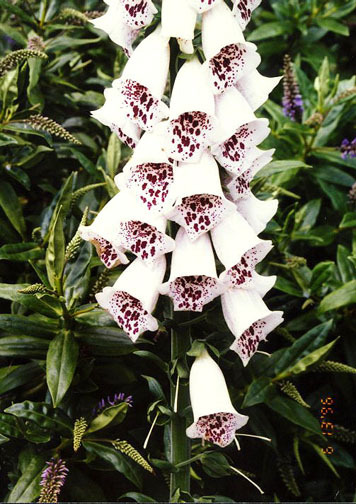 The garden is currently managed by Fergus Garrett, who worked closely with Lloyd up until his death in 2006 as Head Gardener and introduced a number of innovations into the planting scheme.